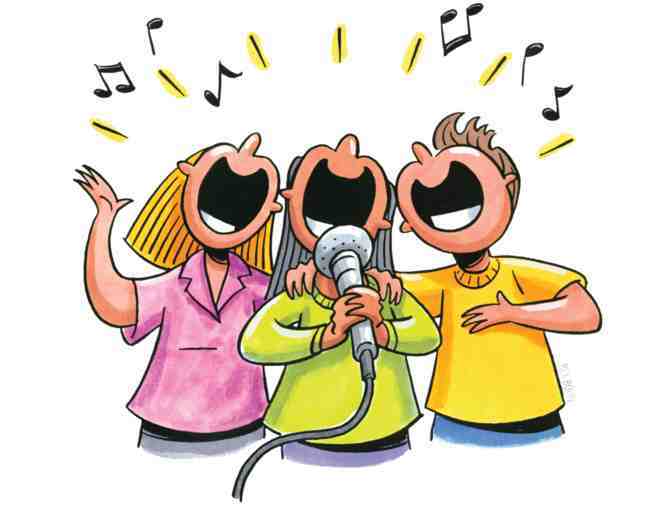 Want to become a better singer? Do you have a big audition coming up soon and want some extra help on that difficult passage? This is the item for you! Mrs. B is ready to help any student looking to get that extra edge on the competition and improve their vocal skills! Limited to those living locally. Winner must schedule lessons in advance with Amy Branahl. Lessons limited to 45 minutes.